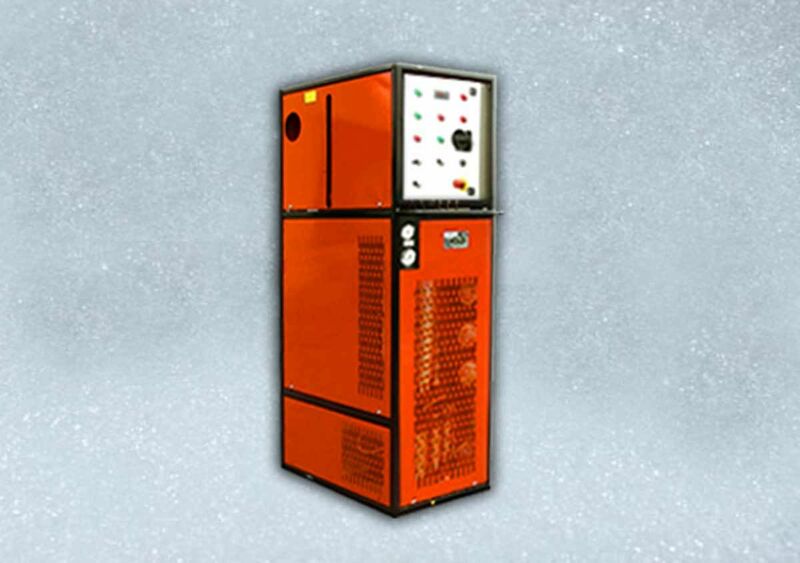 Electric heating control units are specifically designed for controlled and homogeneous heating of diathermal oil. 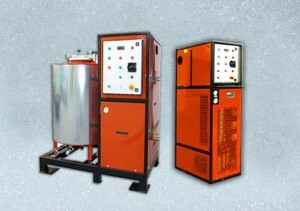 Made up of one or more armoured electric heaters immersed in diathermal oil, they keep the oil moving thanks to a forced circulation pump operated by an efficient fluid temperature control unit, thus preventing this from accidentally reaching critical overheating temperatures, through the dual interaction of a dilatation control thermostat and a PT100 probe that transmits a signal (in mA) to a thermoregulator. In cascade, an additional manual reset safety thermostat is activated by immediately interrupting the power supply to the control unit in the event of a failure of the control thermostat. 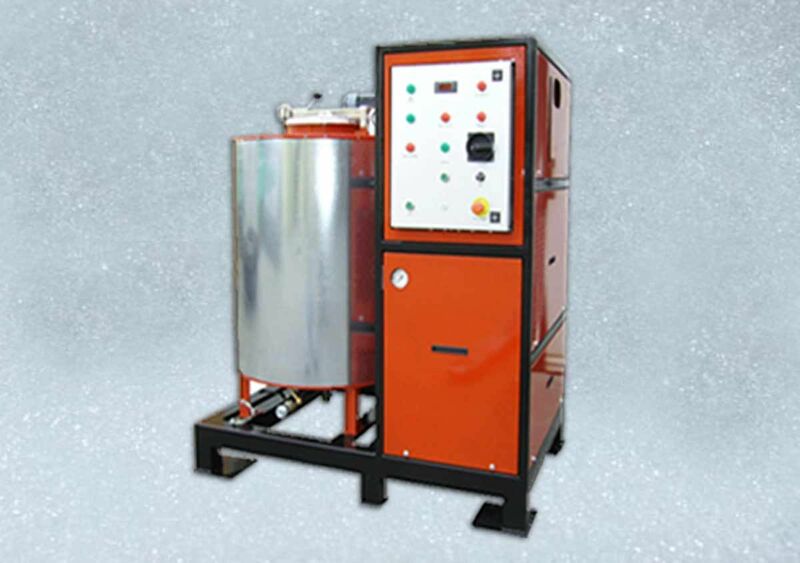 In addition, the heated diathermal oil is transferred by the pump to a hydraulic circuit, which uses the heat generated by the control unit for an industrial process (e.g. heating of a tank).